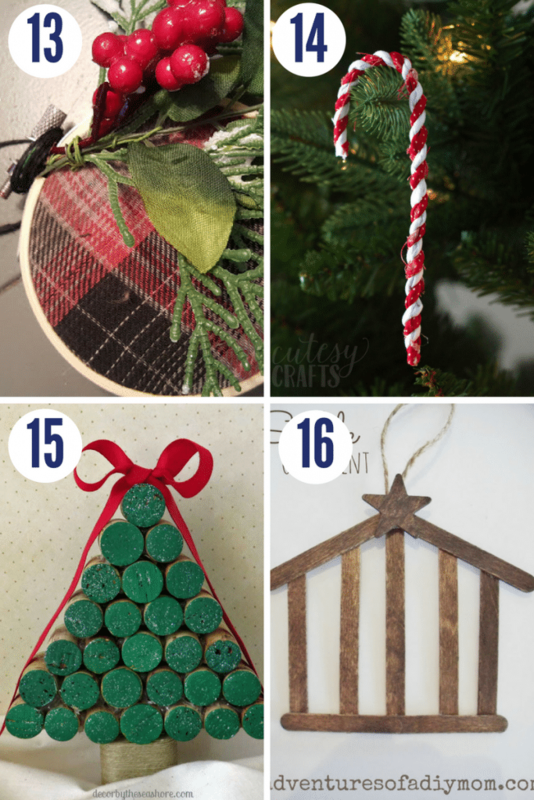 Make these Christmas ornaments in less than 30 minutes! 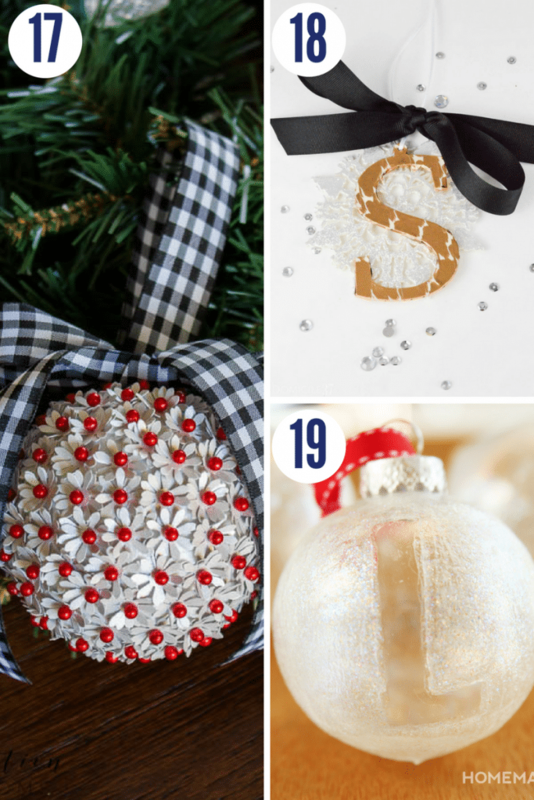 They are super easy & cute and perfect for a small Christmas gift. 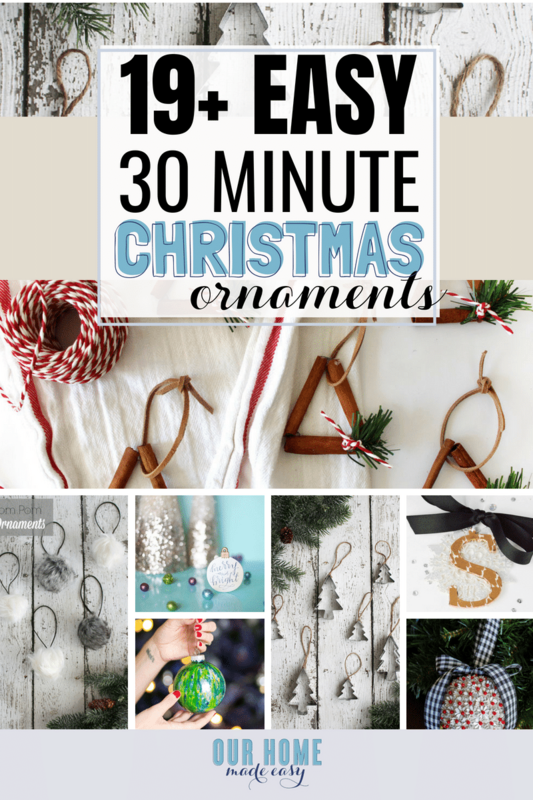 Last week I shared so many easy 30 minute Christmas Crafts. 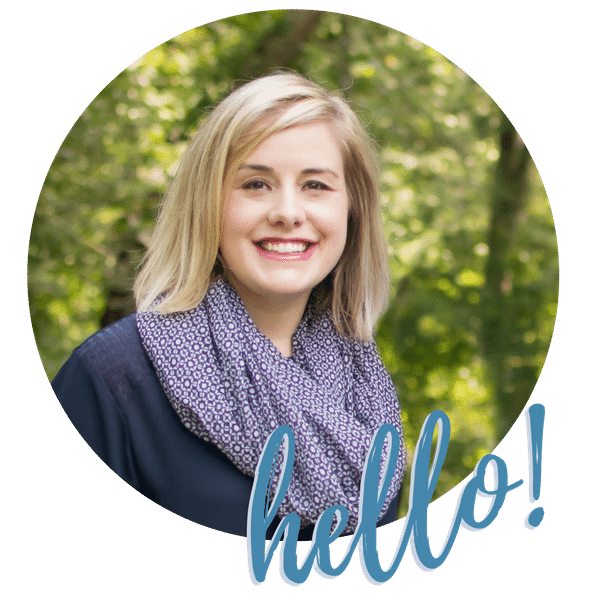 I was so excited to share real crafts that we could all finish quickly. And without leaving huge mess. 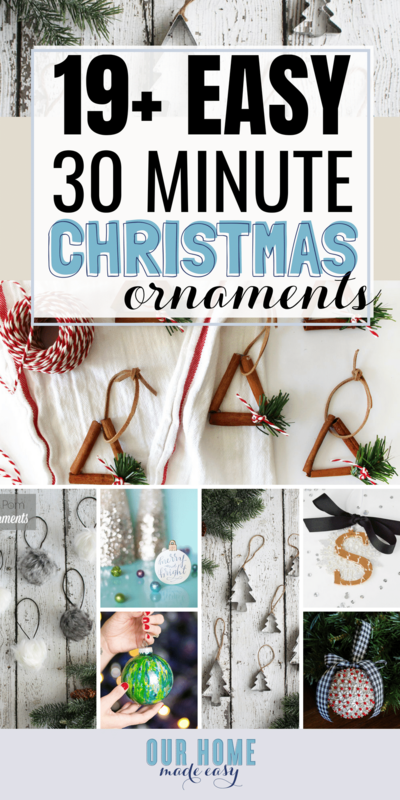 Since there were so many crafts to make, I really wanted to continue the 30 minute craft series with Christmas ornaments. 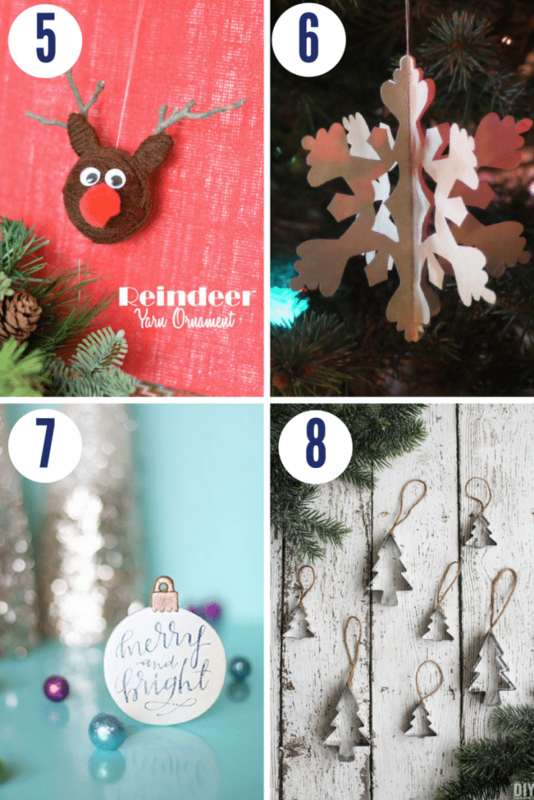 Not only are these ornaments super cute, but they are incredibly easy to make! 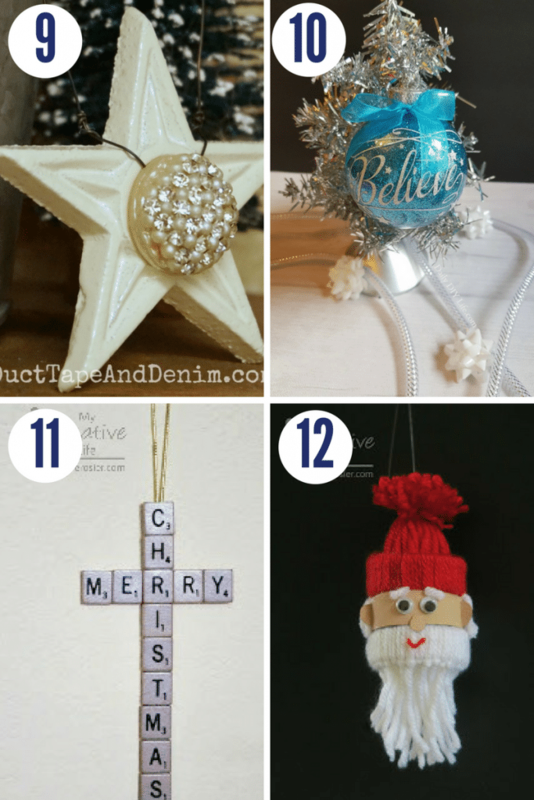 If you are feeling really crafty, make several of the same type of ornaments in one week. 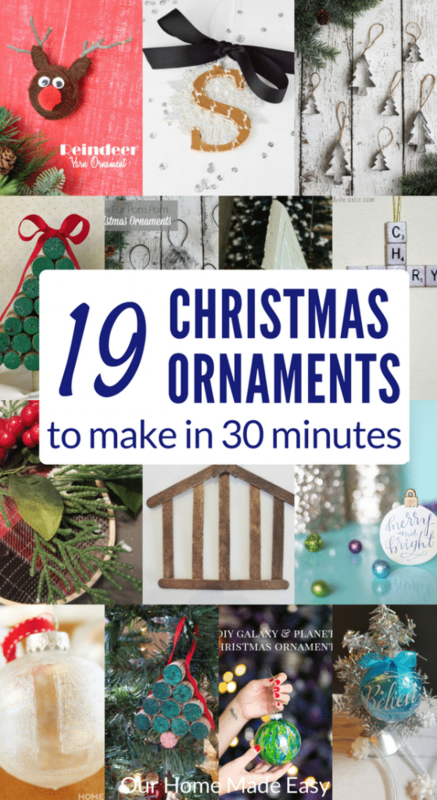 Then, attach an ornament to your gifts this year. 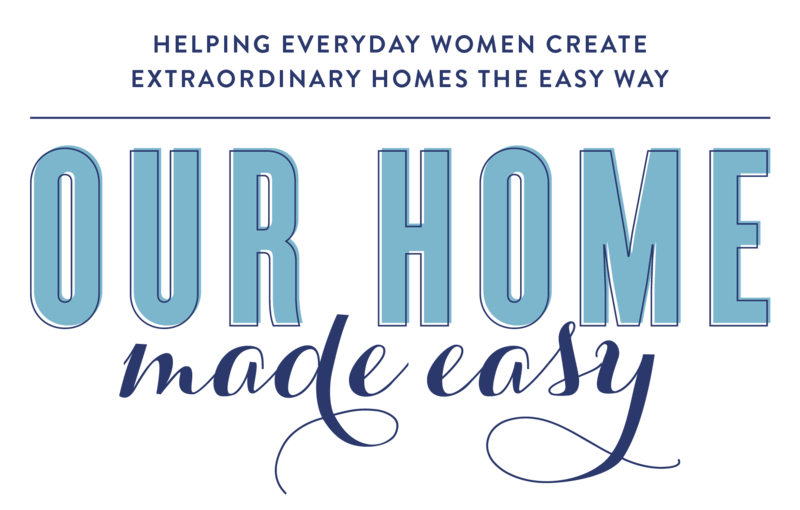 Not only will they look really pretty, but you’re giving something handmade. Who doesn’t love that? Aren’t all those options great? I love easy and adorable. It’s a dangerous combination for us busy moms. 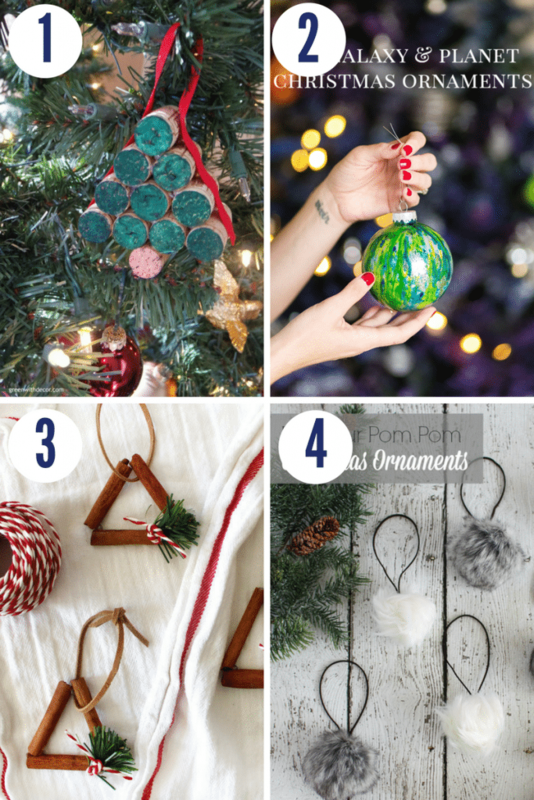 🙂 Check out your favorite ornaments and start crafting! 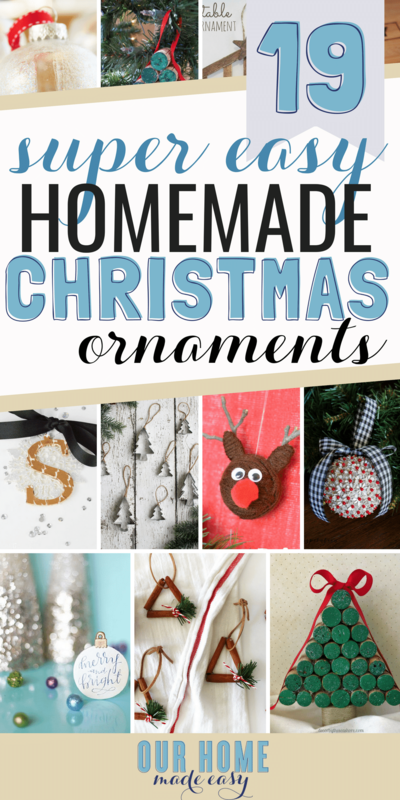 Let me know in the comments which ornaments you are making first!